Waiii, Shinsengumi ! Waii, Saito ! Yes, yes, I didn`t see this pic anywhere either. Thank you very much for sharing ! kenhsin vs the shinsengumi nice! 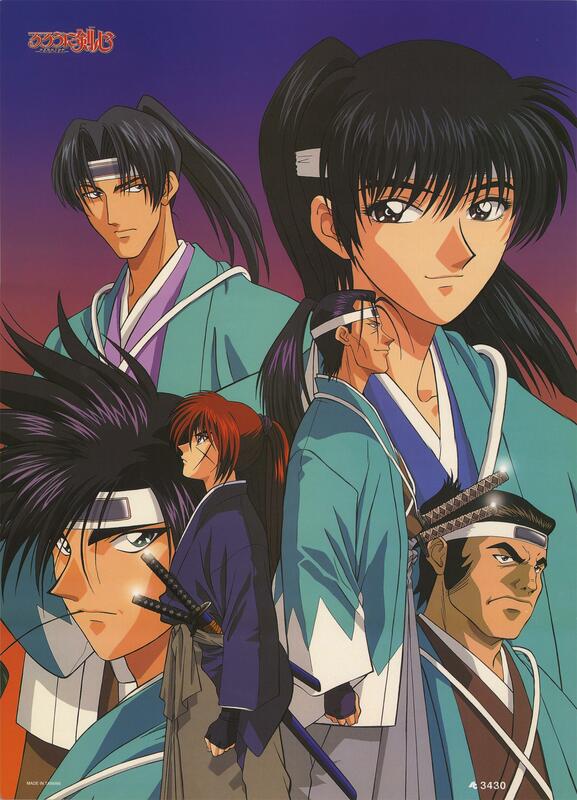 Shinsengumi is really awesome! I wish there were other Anime about the Group! Hope there's a battle between kenshi & okita. wow! nice picture ... thanks. my favourite pic! whole shinsengumi !